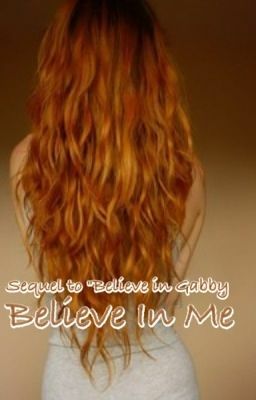 Sequel to Believe in Gabby Everything seems to be going great for Gabby as the summer is in full gear. She has a wedding to plan, new friends to meet and a title to chase. But what if one wrong decision could change your life forever? Maybe Happily Ever Afters don't last forever after all.